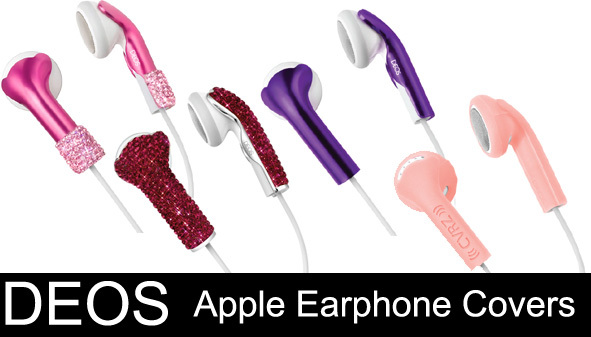 Recently, DEOS Live contacted me and asked me if I wanted to review some of their apple earphone covers. It was perfect timing, because I had just gotten a new Apple iPod Touch and, I’m sorry, but I like a smidge of pizazz to my electronics and gadgets! More after the jump! So…this is a sandal? Read more to find out more. This list features nothing but things that I want this month as soon as the weather warms up. 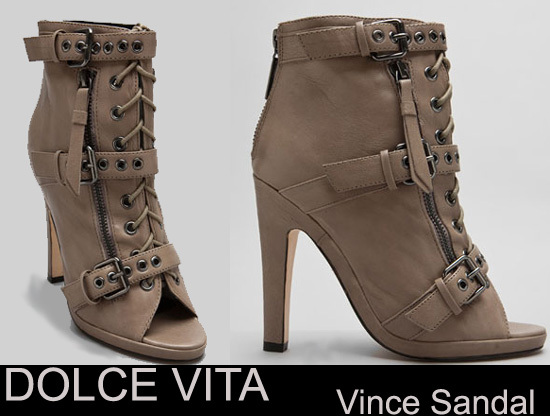 Read more to get the 411 on the items! So, the readers of E-Stylist know this, but this is for my Stained Couture readers who don’t visit E-Stylist frequently. 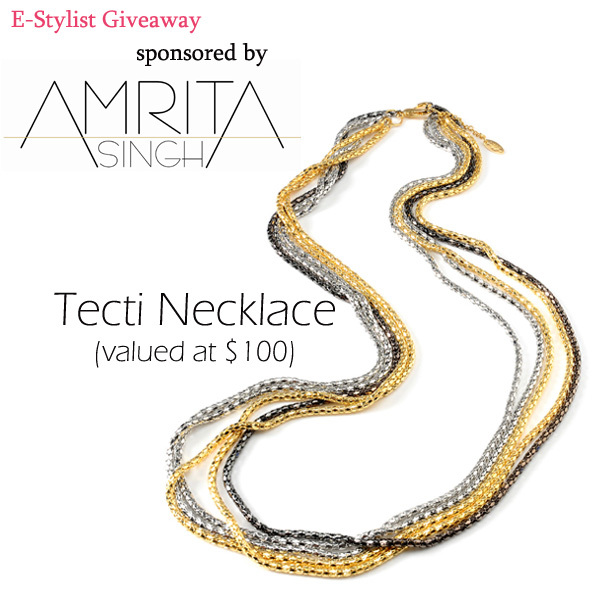 Well, I teamed up with Amrita Singh to host a giveaway over at E-Stylist to give away their Tecti Necklace, which I love! Read more to see how to enter! I’m sitting at home trying to prevent a cold from settling in and decided that tonight would be a great night for me to search and score a new denim jacket. Read more to see why.